Краткое описание: What would Dream Land be without dreams? A nightmare! The Dream Spring, source of all dreams, has dried up, taking with it all the blissful dreams of Dream Land. 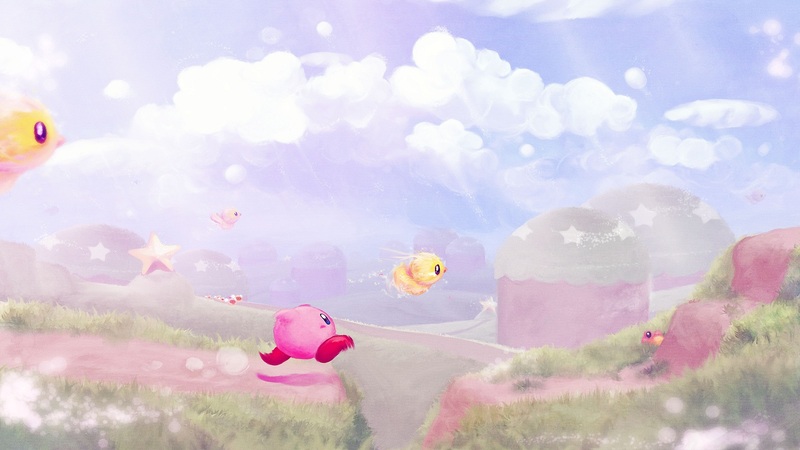 It's up to Kirby, the bombastic blimp, To return happy naps to the inhabitants of Dream Land! Kirby's appetite for adventure is as big as ever as he eats his way through a feast of all-new enemies! In this adventure, he can also steal the abilities of the bad guys he scarfs down! With this new power, Kirby can perform 20 new tricks that will help him make his way through the nightmare infested Dream Land! 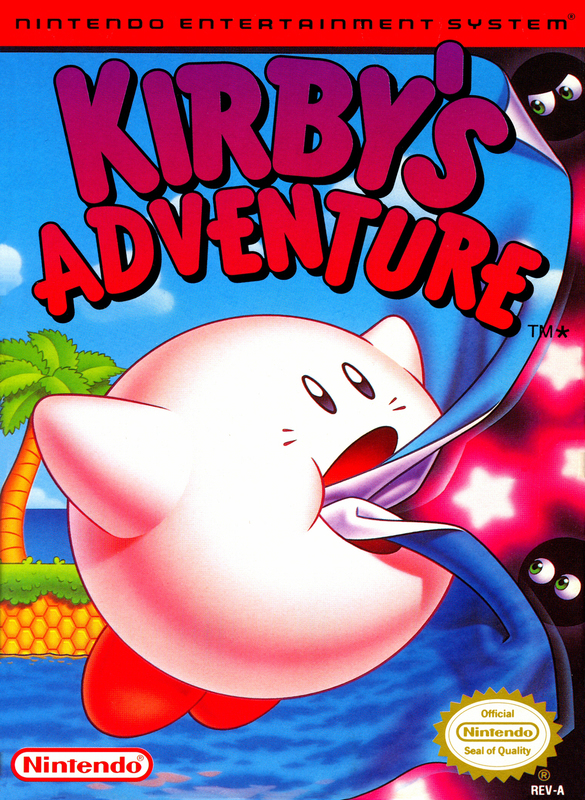 Kirby's Adventure features brand new worlds to explore with the same fun action-packed feel that made Kirby's Dream Land for Gameboy a hit! What would Dream Land be without dreams? A nightmare! The Dream Spring, source of all dreams, has dried up, taking with it all the blissful dreams of Dream Land. It's up to Kirby, the bombastic blimp, To return happy naps to the inhabitants of Dream Land! Kirby's appetite for adventure is as big as ever as he eats his way through a feast of all-new enemies! In this adventure, he can also steal the abilities of the bad guys he scarfs down! 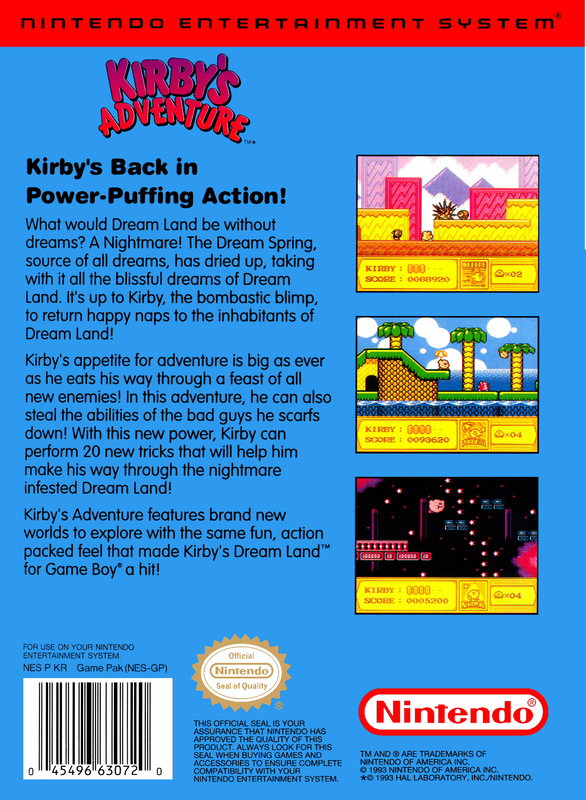 With this new power, Kirby can perform 20 new tricks that will help him make his way through the nightmare infested Dream Land! 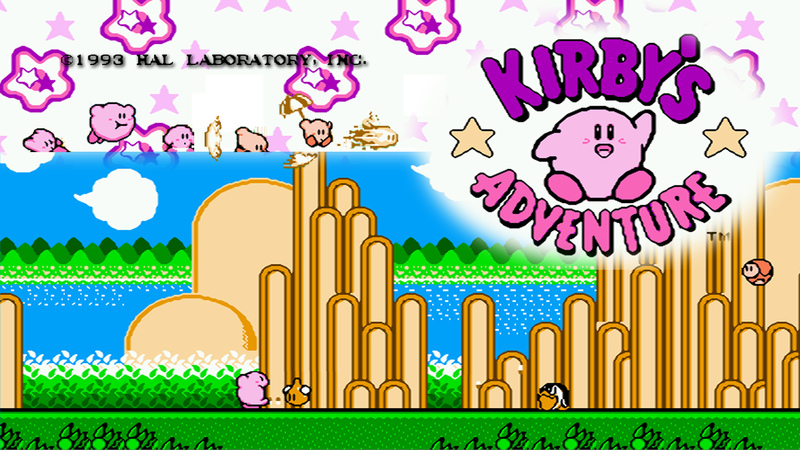 Kirby's Adventure features brand new worlds to explore with the same fun action-packed feel that made Kirby's Dream Land for Gameboy a hit!